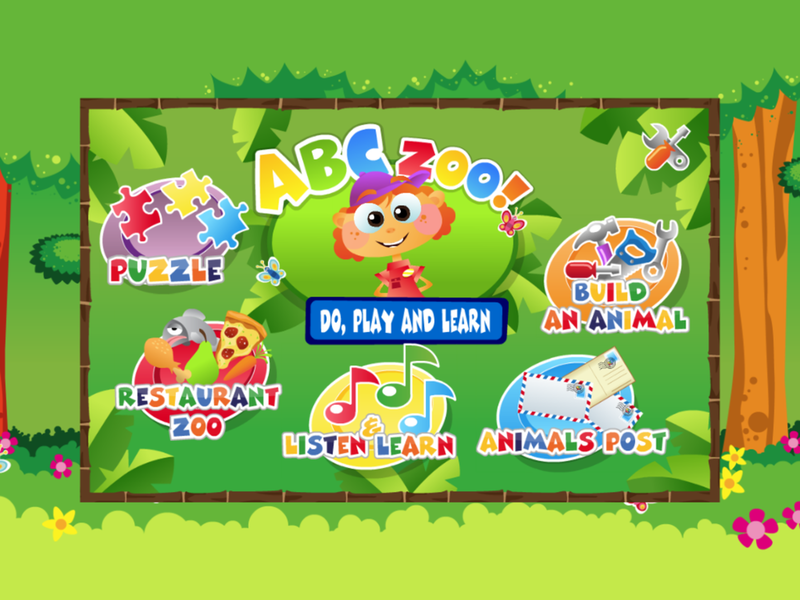 ABCzoo provides educative online games for young children. Fun and challenging computer games for children, make it playfully easy and interesting to learn and grow. The games are made primarily for 2, 3 and 4-year old children, an age group with a keen interest and love for the animal kingdom. Therefore, we have chosen to mould the pedagogical childrens' games into the shape of a zoo - a special environment where children can gain knowledge. We invite curious children and grown-ups to an educational and playful adventure in the zoo. A place that offers tons of knowledge about shapes, colours and forms - but also about the world of ABC and letters - and cute and funny animals of course. Learn about food and learn about sounds. Learn about animals and things, listen and learn, or play a puzzle. 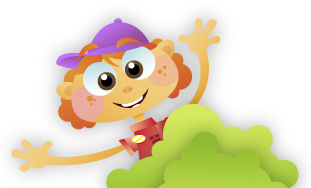 There are many possibilities with ABCzoo's games for tots and preschoolers. As humans, we have a need to grow. To feel, how our skills and understanding of things grow. As parents, we are very always very mindful about our childrens' growth. This could concern many things, like a healthy diet, sleeping rhythms or sun-exposure. More fundamentally it is important that the young child learns something about the world - and how to express oneself in it. For children, play is a way to investigate and learn about the world - a natural approach to learning. This especially applies to the youngest children, aged 3, 4 and 5. This was the reason we started developing pedagogically strengthening computer games for children, which make it fun to learn. 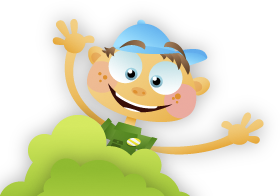 We believe that fun and play is the healthiest foundation to sustainable growth in the childs' development. Choose between small characters, First Letters As Capital Letters or ALL CAPITAL LETTERS. Choose what your child knows - and learn new things about letters. The App contains 4 languages: English, German, Dutch and Danish. ©2019 ABCzoo - educational games for tots and preschoolers.